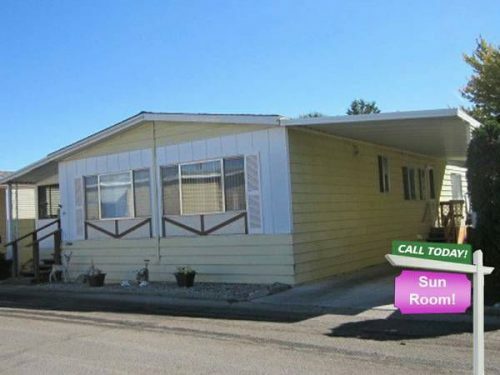 We comb the Internet every month looking for 10 great mobile homes for sale. 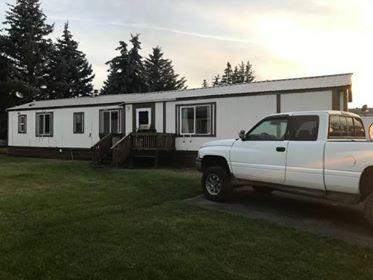 We found so many great mobile and manufactured homes at reasonable prices. 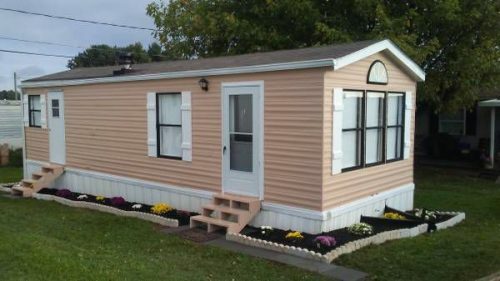 From $6,000 to $90,000, there are mobile homes for sale for every budget. This month we found all our listings on Craigslist. Keep in mind that although the listing and link is available as we write this, it can be sold and removed from Craigslist at any time. 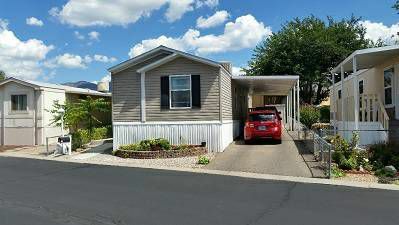 This 1984 2 bedroom, 2 bath single wide has been completely updated. 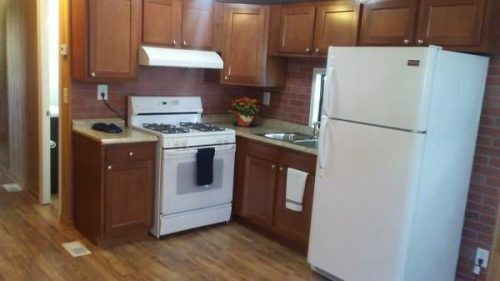 It includes all stainless steel appliances and a washer and dryer. It features an open layout, gas furnace, updated windows and a new roof. The home can stay in the park that it is located in or can be moved. The lot fee is $275 which includes water, sewer and trash. This home includes some great build in shelving units! Home has sold. This 1984 single wide is less than $30,000! The interior has been nicely updated in this single wide. This 1088 square foot 3 bedroom home has an open floor plan and includes all appliances. It also features split bedrooms, master bedroom with private full bath at one end, and 2 guest bedrooms at opposite end. There is a large elevated screened-in porch on the front and a deck on the back that is perfect for grilling. 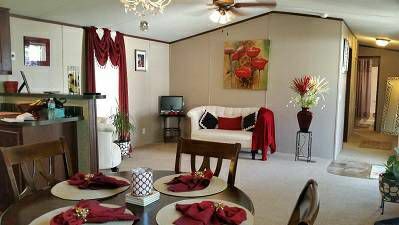 This home is located within a very active 55+ gated mobile home park in Texas. Home has sold. Good looking 2001 single wide. This home is surrounded by beautiful landscaping. This gallery kitchen is bright and white! 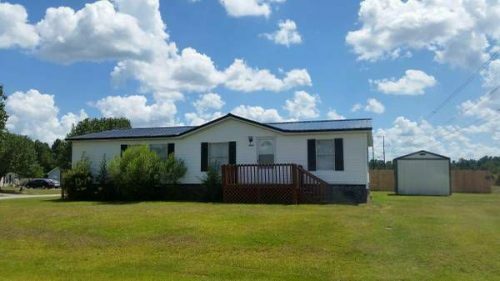 This 4 bedroom, 2 bath manufactured home has been completely refurbished! 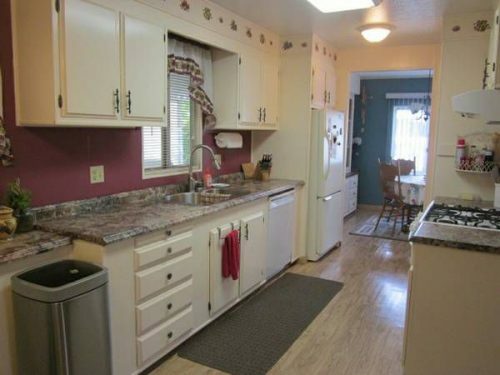 It features a large kitchen with lots of cabinets, a huge island, and a countertop range. This beauty has a great stone fireplace and sits on over 4 acres of land. Home has sold. 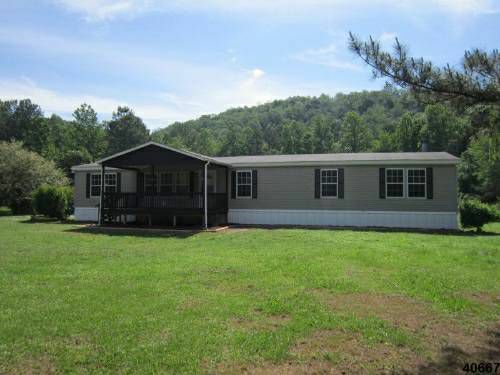 This 2004 double wide sits on 4 acres! 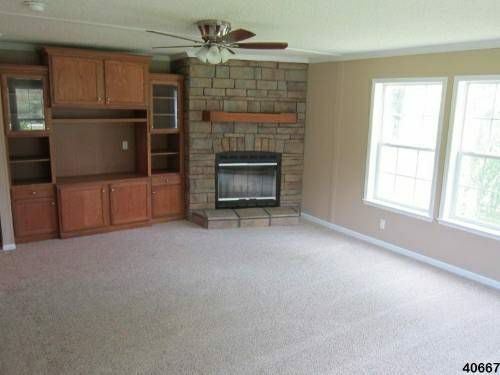 The built-in bookcases and fireplace would make a cozy space. 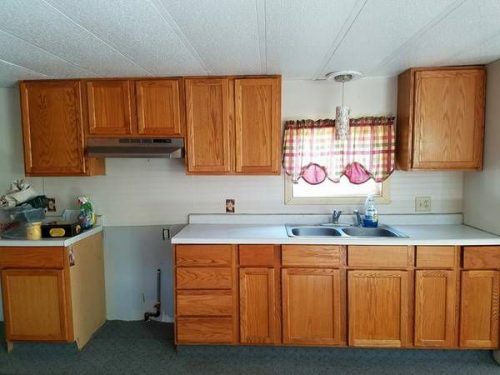 This kitchen has a lot of potential. Looking for a cozy home to call your own? This one could be perfect for you! This 35’x12′ home has a good size bedroom, a full size bathroom, and a full size laundry area. This little home has cathedral ceilings and tons of large windows that let in a lot of natural light. 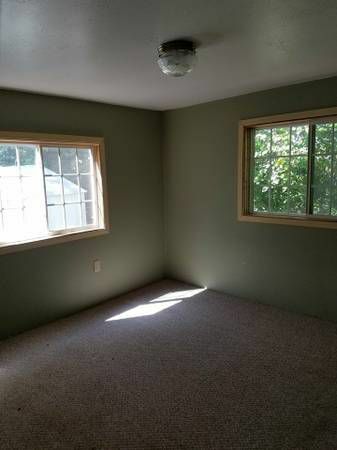 All appliances and decor are included. The entire home has been renovated. The outside was newly landscaped, with new shutters and a fresh paint job. Home has sold. This is a small home but it’s perfect for a single person and it’s less than $20,000. Lots of windows make the small space bright and airy. It’s a small kitchen but it’s all a single person needs. 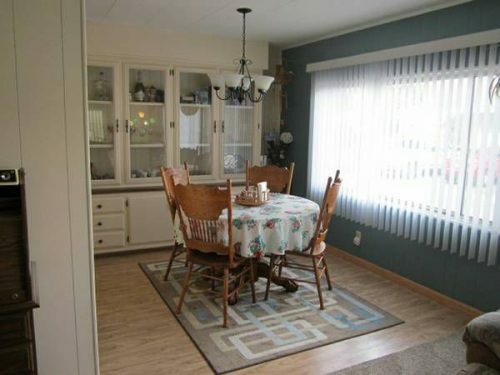 This spacious 3 bedroom, 2 bath home sits in a very popular mobile home community in CA. Some of the newer features of this 1,550 square foot home include: floor coverings, steps, deck, concrete, and awnings. Home has sold. Love the bay window on this 1995 double wide! 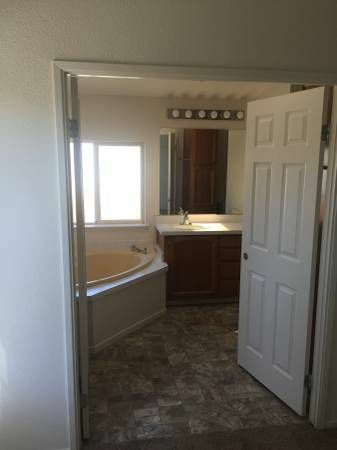 Huge master bath in this 1995 double wide. If you are looking for something that is move-in ready, with furniture and all, here ya go! This house is lakefront and includes new siding, new sunroom, new garage, newer appliances, and newer AC/heat. 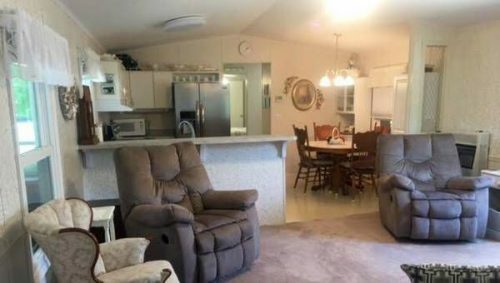 It sits in a 55+ mobile home community. All for less than $50,000! Home has sold. This is a great looking lakefront single wide with a garage and sunroom. It’s fully furnished, too! 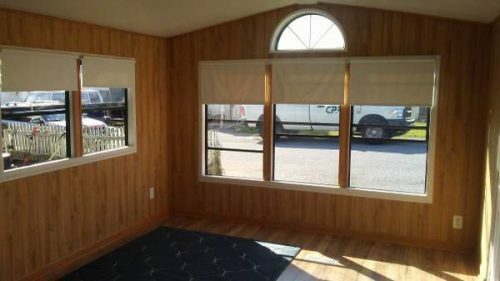 Cute interior in this lakefront single wide for less than $50,000! Great sunroom with shade trees and a lake view. 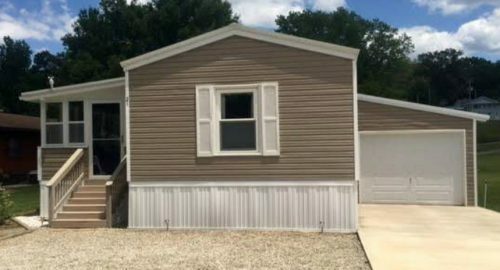 Find out why Manufactured Homes Are A Smart Retirement Option here! 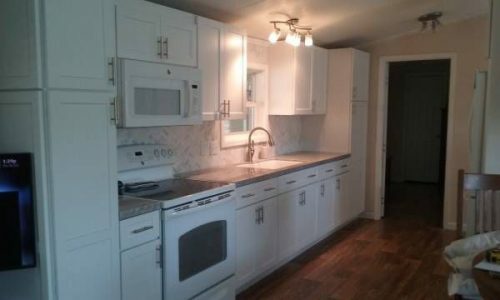 This 3 bedroom, 2 bath home looks brand new. 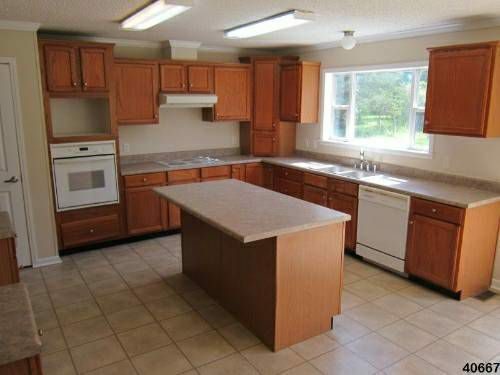 It features an open floor plan with beautiful dark kitchen cabinets and is move in ready. We loved the colors and flooring in this home. Home has sold. This is a nice single wide! Those floors are so cool! 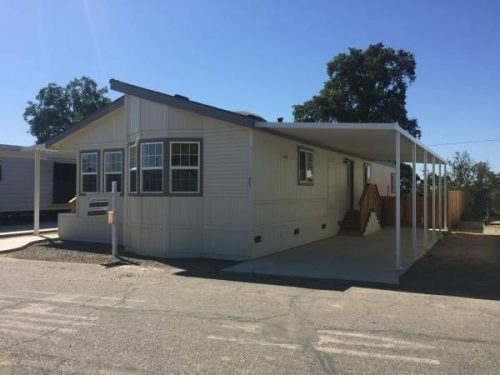 This 2 bedroom, 2 bath home is in great shape to be a 1978 model. 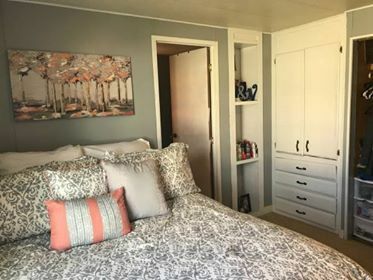 It offers those great built-in shelves that we love and is located in a 55+ park that’s close to tons of activities in the area. 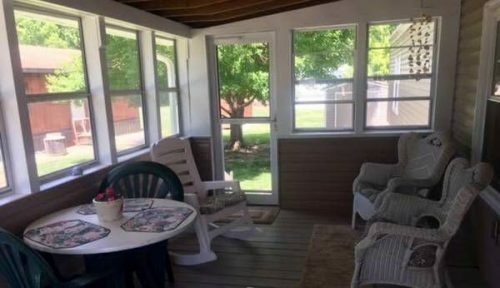 It also has an awesome sunroom on the front as well as a covered parking spot on the back of the home. Home has sold. 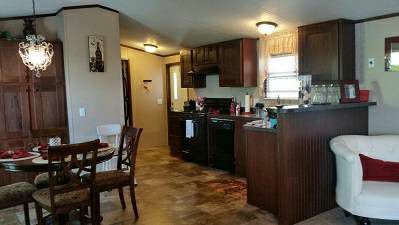 This 1978 double wide in a 55+ community is perfect for a newly retired couple. 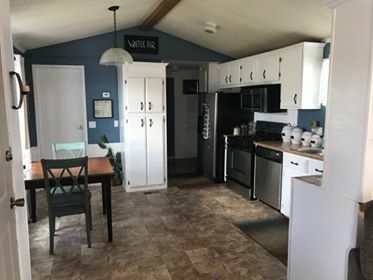 This kitchen has been updated with new counter tops. I have a thing for builtins. I love them all! Yes, you saw that right! This cute little single wide is less than $6,000! It has new windows, oak kitchen cabinets, modern central air and two storage sheds. There are 3 bedrooms and 1 bath in this home. 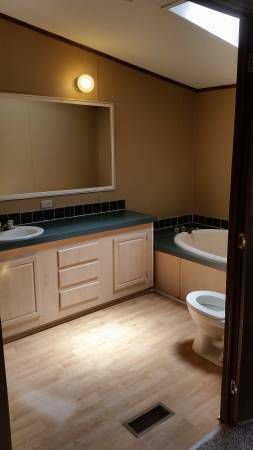 It’s conveniently located in a nice mobile home park. Home has sold. 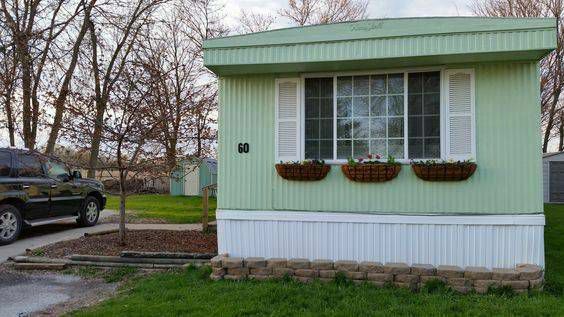 This single wide mobile home is only $6,000! This $6,000 single side has been completely updated. Nice oak cabinetry in this single wide. 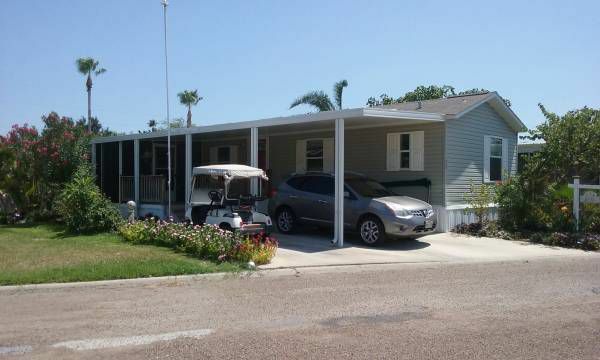 This 3 bedroom, 2 bath double wide is just a few minutes from the beach. It has central heating and cooling for those hot summer days. It includes a new roof and new carpet throughout! The home also includes a storage shed on the property and is handicap accessible. Home has sold. This is a great looking double wide in SC. 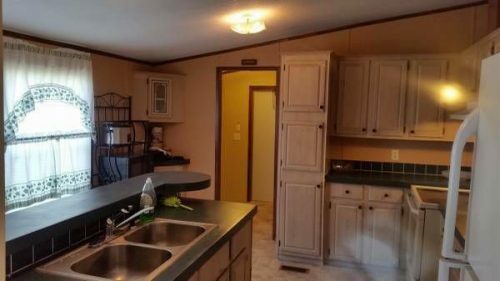 Love the dark counters in this SC double wide! I am absolutely in love with this bathroom! Skylight, light cabinetry and flooring with darker tile counters make for a striking combination. Every month it gets tougher to narrow our search to just 10 mobile homes for sale! There are just so many great homes that are affordable. Do you have a home for sale or have you seen one that you think our readers would love? Comment below and share the link with us. Hi! 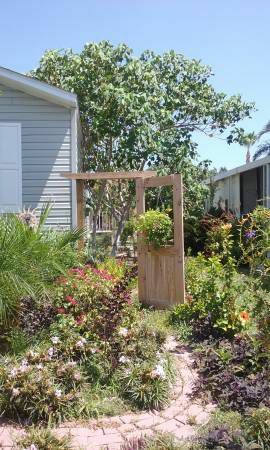 I found this home on Trulia: https://www.trulia.com/property/3275559378-7190-42nd-Ter-N-West-Palm-Beach-FL-33404 Please check it out and let me know your thoughts! That’s a very nice home! I love the new cabinetry and counters. Siding and roofing look brand new but I would be a little detective and see what the bones under all that new look like (was there a reason they upgraded so extensively and was it done right if there was a serious issue so that it doesn’t occur again). I’m always a little suspicious of the ‘too perfect’ homes. It’s so easy to hide real issues under new cosmetics. Definitely hire an inspector and get under the home and peak behind the siding as much as possible.